MULTIPLE OFFERS RECEIVED. 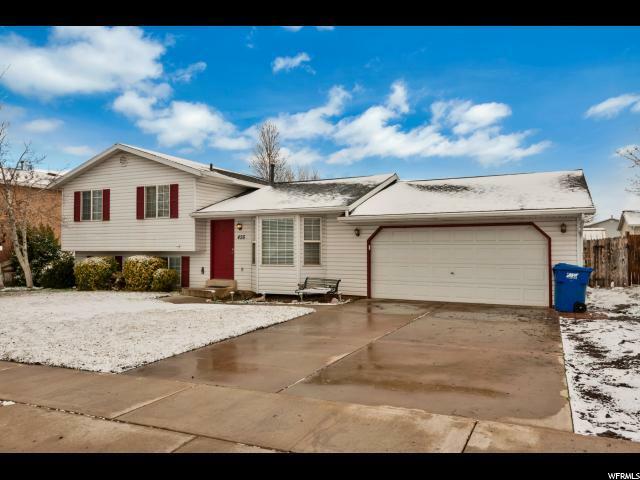 PLEASE SEND OFFER BY NOON TUESDAY MARCH 19th.This home is just what you have been looking for! 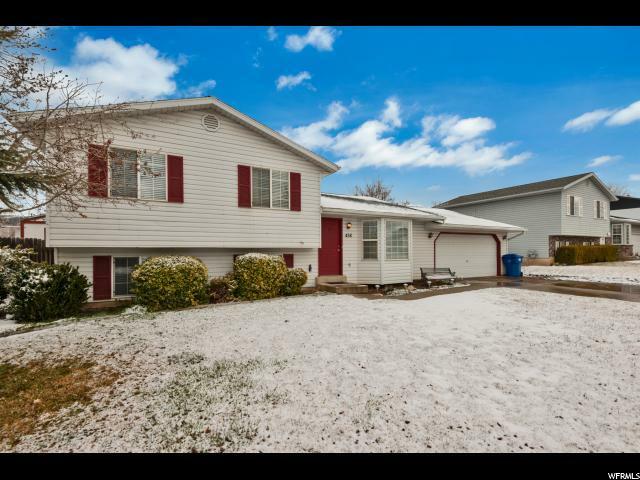 Darling well maintained home with tons of storage! BRAND NEW ROOF just added ! 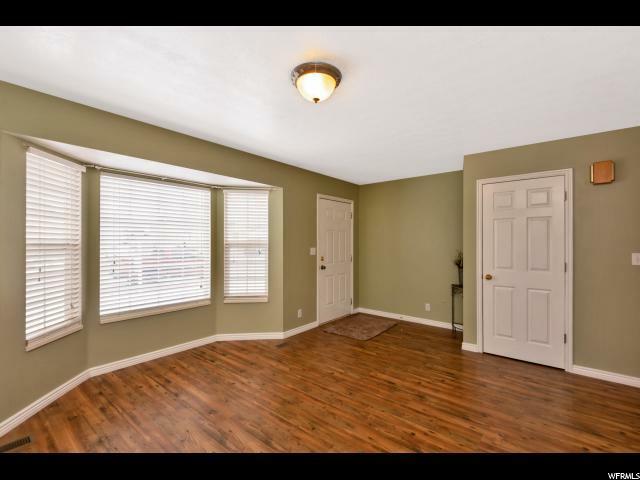 Brand new stainless steel appliances and High Quality newer carpeting, Beautiful laminate wood floor throughout the main floor, New Paint in most of the home, New Vinyl Plank wood style flooring in the master bath and newly finished counter-tops in the kitchen! This home boasts an extra deep 2-car garage with a finished work space. 2 Large sheds and a huge storage area under the home provides ample storage! 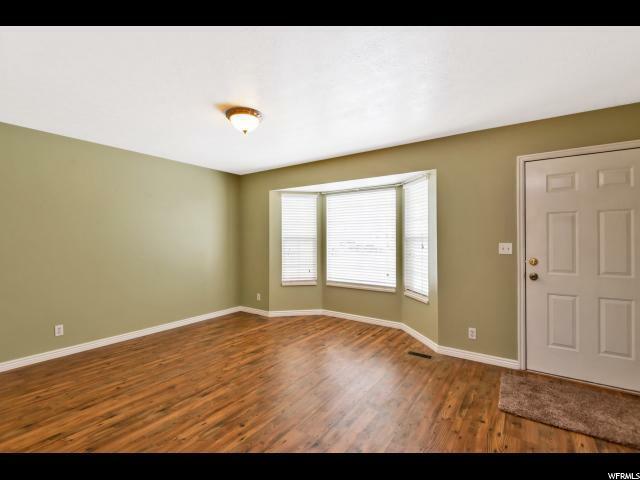 Move-in ready and a Large yard ready for your personal touch! 30 amp outlet available on side of house. Square footage listed from tax records. Appraisal square footage different. Buyer to verify.